1. Tracy Lynn - Snow. I think it's pretty obvious that this story is about Snow White. It's a really nice story, where the dwarves are transformed to outcasts with animal-like behaviour and appearence. Jessica is pale, lonely, and headstrong, and quick to learn that she has an enemy in her stepmother. "Snow," as she comes to be known, flees the estate to London and finds herself embraced by a band of urban outcasts. But her stepmother isn't finished with her, and the wicked witch threatens her very life. 2. 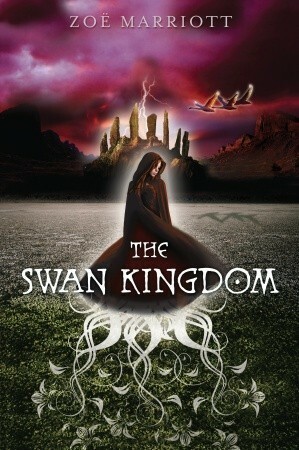 Zoë Marriott - The swan kingdom. A story I love dearly. It's about the Swan princess (have you ever seen the three animation movies <3) Alexandra is a lovely character and she is very strong. 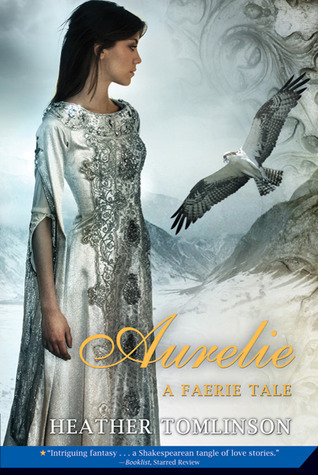 When Alexandra’s mother is slain by an unnatural beast, shadows fall on the once-lush kingdom. Too soon the widowed king is entranced by a cunning stranger — and in one chilling moment Alexandra’s beloved brothers disappear, and she is banished to a barren land. 3. Sarah Blakley-Cartwright - Red riding's hood. Alright, who comes up with the idea of writing a book WITHOUT the ending in it? I had to go to the website to read the damn ending: and the book wasn't even that good. 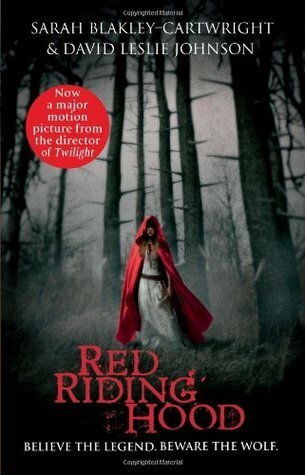 The synopsis sounded great, the cover looked alright and Red Riding Hood can be pretty good. Not. It was actually quite boring. 4. Heather Thomlinson - Aurelie: a fairytale. There was something wrong with this book. I don't know why, but the beginning was strange and I never lost the feeling that I've missed something. I gave up after a couple of chapters and that doesn't happen very often. I guess the writing style was just not my cup of tea. Once upon a time, three children and a little river dragon were the best of friends—until a promise was broken. Now they are almost grown up and barely speaking to one another. With her country in turmoil, Aurelie is sent on a peacekeeping mission. But how can she prevent a war when she can’t even make her friends get along? Heartsick at losing her dearest companions, especially the handsome Garin, Aurelie finds comfort in her secret, late-night trips to fairyland. But a princess can’t hide from her duties forever. Her country needs her, and so do her friends—whether they know it or not. 5. 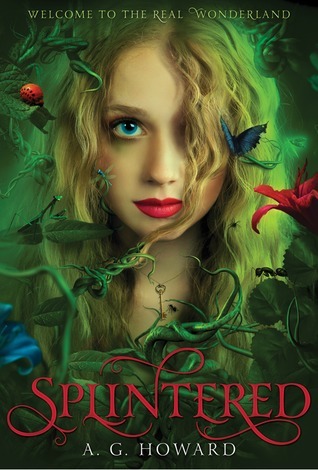 A.G Howard - Splintered. I've featured this one in my Waiting on Wednesday before, but I have to use it again in this list. This one.. It's breaking my heart that I have to wait until 2013. Hello! 2013! That's torture. 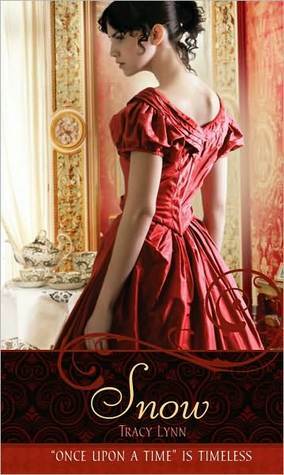 And I keep going all fan-girlish (if that's even a word) over the cover. It's so pretty! 6. 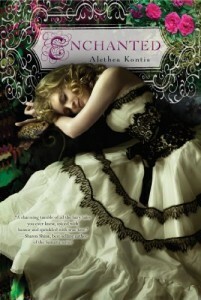 Alethea Kontis - Enchanted. The release date was may 8th, so my hands are aching to buy it, but I have to wait. I've spent enough money on books this month, but it hurts, haha. 7. Ruth Frances Long - The treachery of beautiful things. Another book I'm DYING to read. The cover is gorgeous, the synopsis makes me feel all jumpy and I really hate waiting. 8. Jodi Lynn Anderson - Tiger Lily. I haven't read any retellings about Peter Pan (I do have some titles waiting for me), but this one sounds intruiging! Here is just a teasing part of the synopsis. I have mixed feelings about the cover. I do like the colors, but I had to look twice before I really saw what's on there. So, I could talk all day long about fairytales and retellings, but I'm just going to keep it on 8 books. 8 is my favorite number and I have a nice balance between waiting for new loves and talking about the loved ones. OMG! We did the same thing! That is really neat. I don't have any of the ones you named on mine though. I am going to have to follow you because you know--great minds think a like and all that jazz. @Beth, ahhh, that is so cool! I'm going to take a lot at your blog and I'll follow you back! 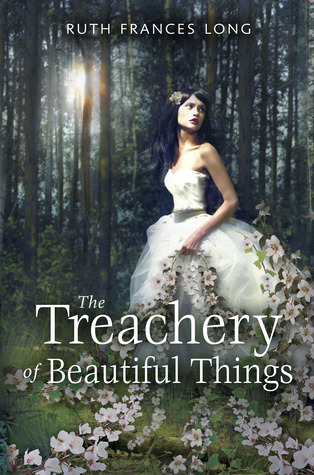 I have Enchanted and The Treachery of Beautiful Things on my TBR list. Snow looks really interesting- I think I'll have to add it to the list as well. Ooh super excited for Tiger Lilly I'm a big Peter Pan fan!! @Jacinda, that's what I like about fairytales. Everyone makes their own twist and spin, but in the end, it's always a happy ending! @Smallgirl, you definitely should take a look at them! @Mimi, ahhh, that's so fantastic to hear! I always love to meet other fairytale fans :D I'm glad that I could give you some new titles! 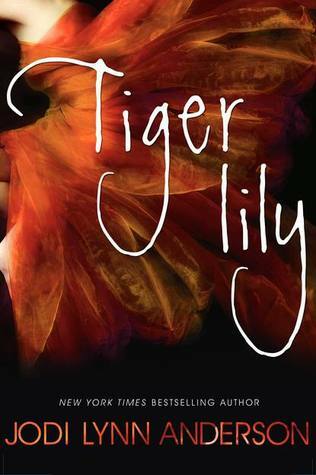 And I've actually WON a pre-order for Tiger Lily *jumpjump*. I'm going to tell about that in my next showcase sunday. I like how you did Fairy tales. One of my favorites is The Storyteller's Daughter by Cameron Dokey. Older but a good story. Love the titles that you picked out for 'want to read' - they all sound wonderful. 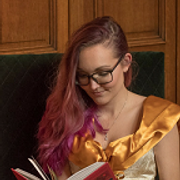 Have you read Awake by Jessica Grey? WOW! Gotta try that one! @Kate, I still need to read that story from Dokey, but I loved her other books! :D And I never heard of that book before, so thanks! It's on my Goodreads list now.